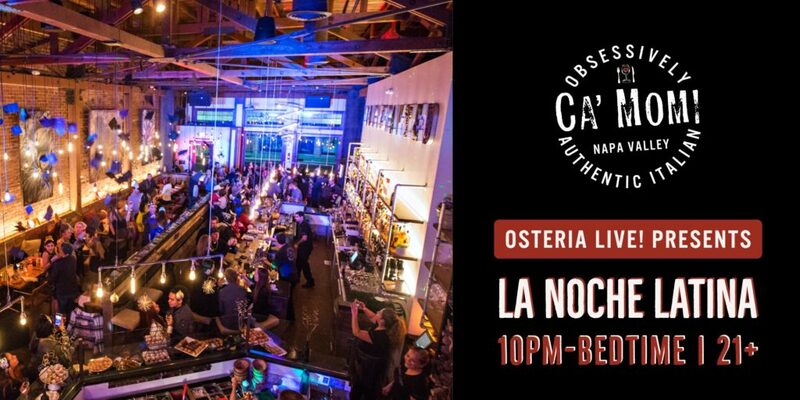 Join Ca’ Momi Osteria for a sizzling mix of Latin music presented by DJ Jose Miguel! 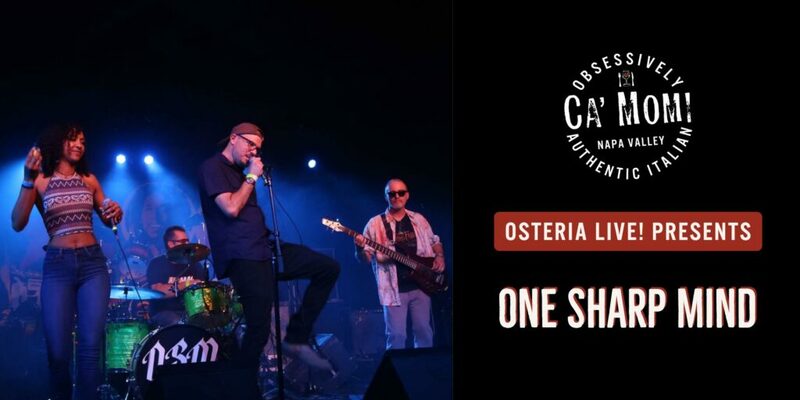 Bring your best dance moves and pair them with our obsessively authentic Italian cuisine, Napa Valley and Italian wines, garden-to-glass cocktails, and organic house-brewed beer. 21 & over! $5 cover!